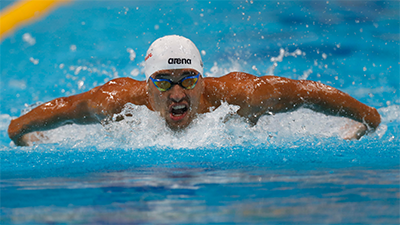 Sport Archives - Page 95 of 2869 - SABC News - Breaking news, special reports, world, business, sport coverage of all South African current events. Africa's news leader. 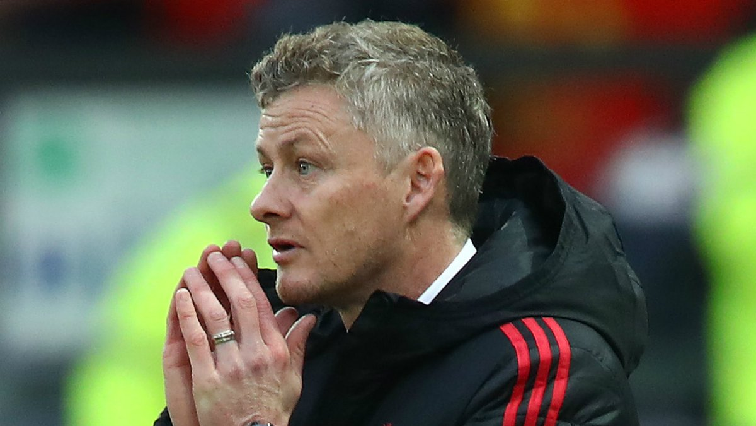 Ole Gunnar Solskjaer was recently appointed the head coach for Manchester United. 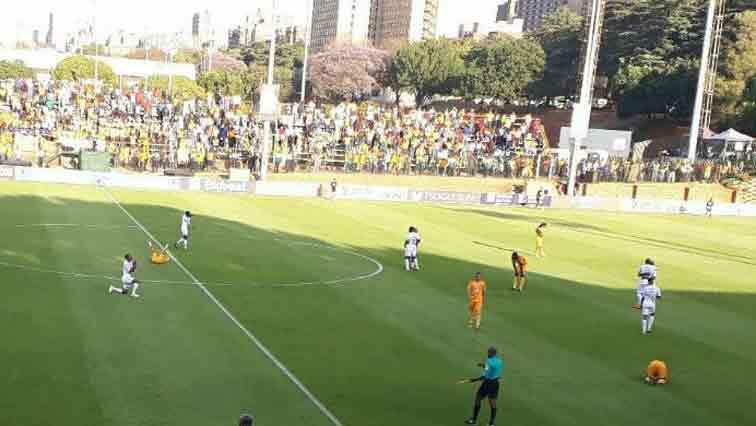 Bidvest Wits have qualified for the Telkom Knockout final. 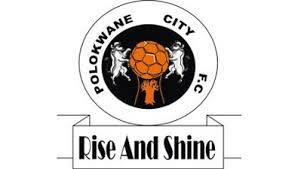 Polokwane City will be making a semifinal debut appearance in the Telkom Knockout competition against in-form Bloemfontein Celtic at the Old Peter Mokaba Stadium in Polokwane on Sunday afternoon. 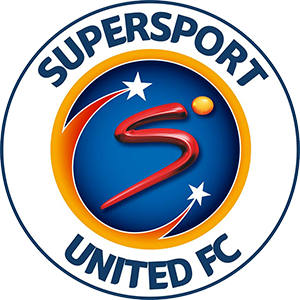 Supersport United and TP Mazembe will meet for the third time this year when they go toe-to-toe in the first leg final of the CAF Confederations Cup. 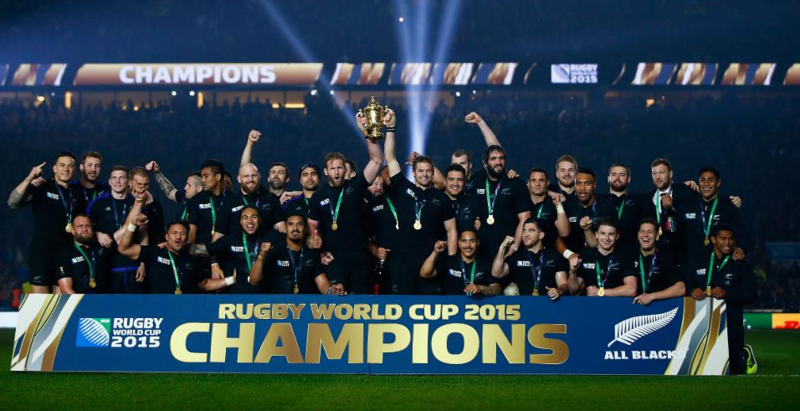 World champions New Zealand on Friday mark eight years – or 2,922 consecutive days – as the number one side on World Rugby’s Rankings. 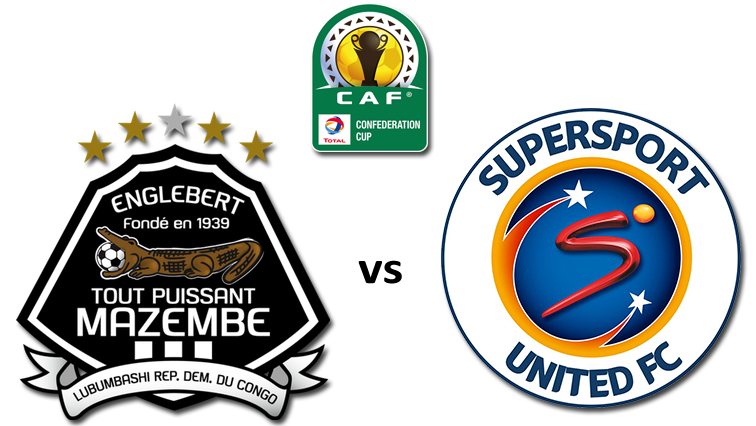 SuperSport United and TP Mazembe will clash in the first leg of the 2017 CAF Confederations Cup final at the Stade TP Mazembe in Lubumbashi on Sunday at 3.30pm. 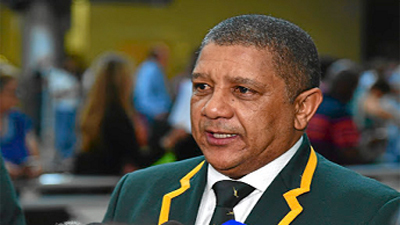 As expected, Springbok Coach Allister Coetzee has made extensive changes to the Springbok team for Saturday's test against France in Paris. 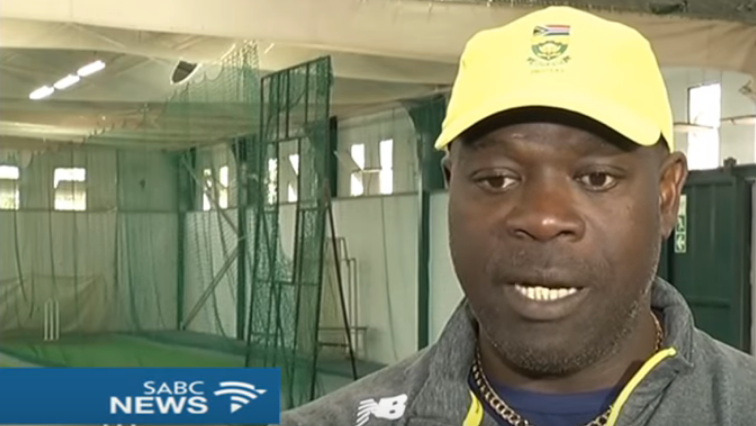 Proteas cricket coach Ottis Gibson has named a support staff that is all South African. 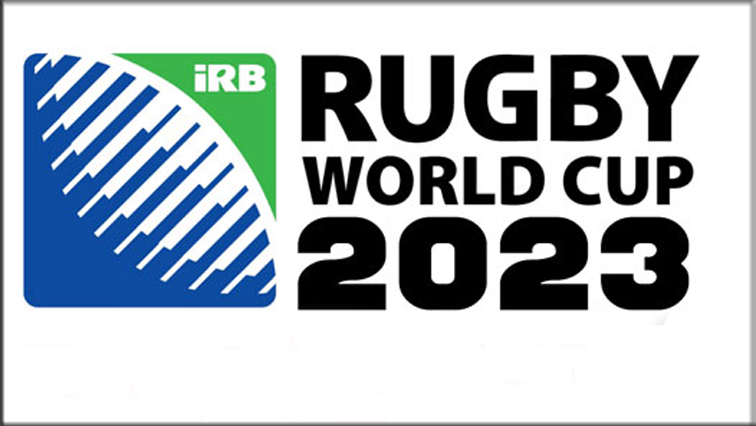 It was a shock outcome and upset for South Africa, after France was named as host of the 2023 Rugby World Cup after a meeting of the World Rugby Council in London. 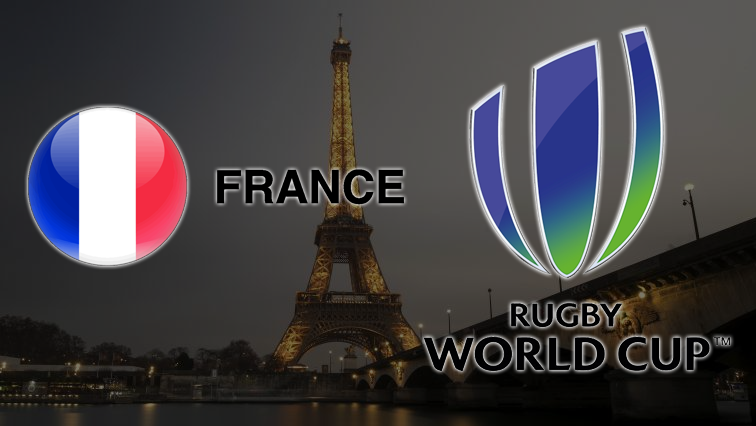 France has triumphed over South Africa and Ireland for the right to host the 2023 Rugby World Cup. 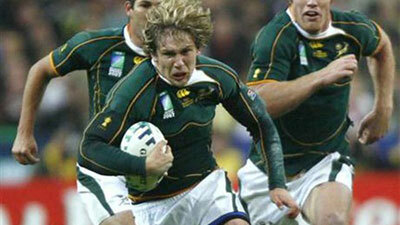 Hosts and winners in 1995, South Africa were the favourites going into the vote of the World Rugby Council in London this afternoon after the country was named preferred host by the technical committee. 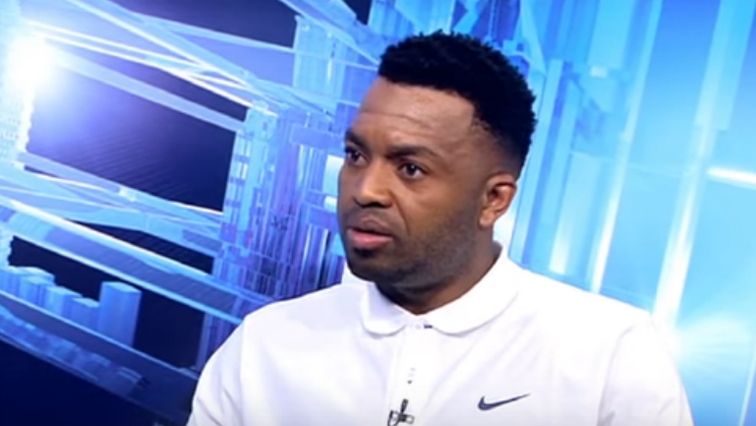 South Africa’s national rugby team have started their preparations for their second match in their end of year outgoing tour to Europe, against France in Paris on Saturday. 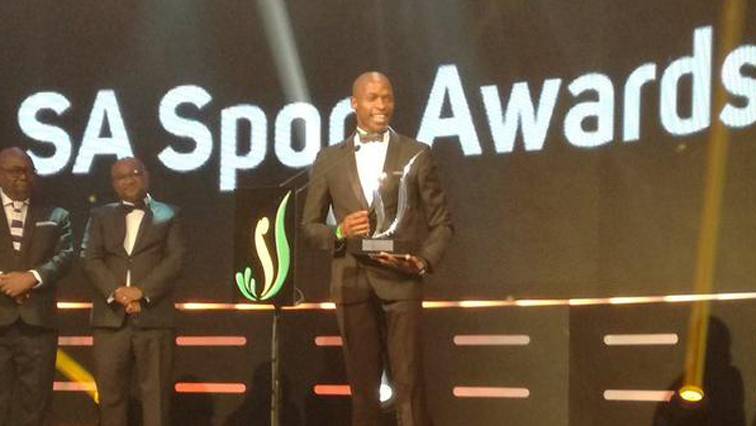 Athletics world champions Luvo Manyonga and Caster Semeya won big awards at the South African Sports Awards at Emperors Palace in Kempton Park on Sunday night. 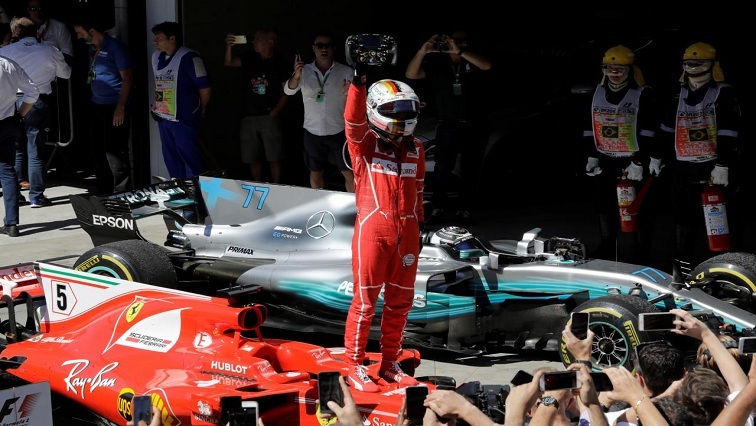 Ferrari's Sebastian Vettel won the Brazilian Grand Prix on Sunday while newly-crowned four-times world champion Lewis Hamilton produced the drive of the day from last to fourth for champions Mercedes. 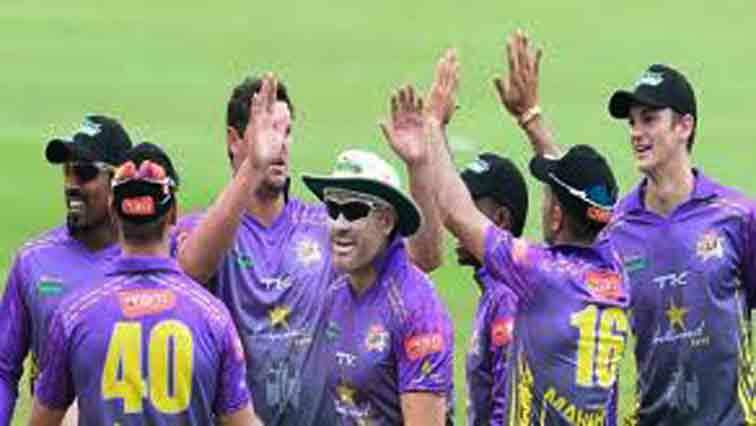 The Dolphins beat the Cape Cobras by 15 runs on the Duckworth-Lewis method in their opening match of the Ram Slam T20 Challenge in Centurion. 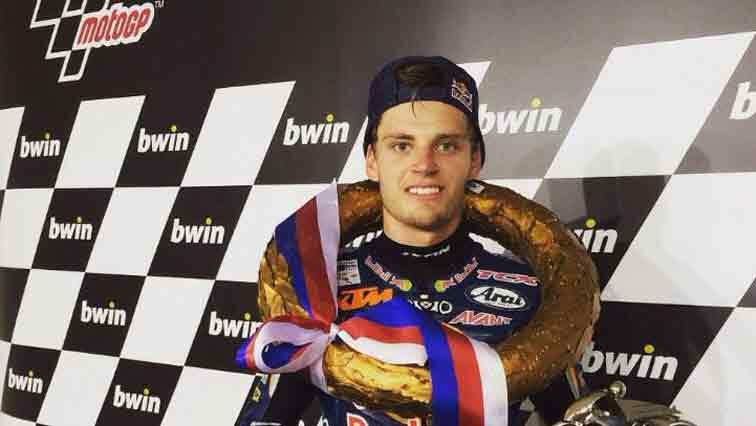 South Africa's Brad Binder claimed a podium position for a third time in succession in the Moto2 championship. 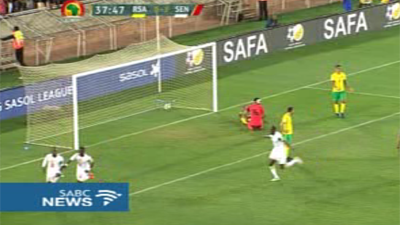 Bafana Bafana’s slim hopes of qualifying for the 2018 World Cup in Russia were ended with a 2-0 defeat to Senegal at the Peter Mokaba Stadium on Friday night. 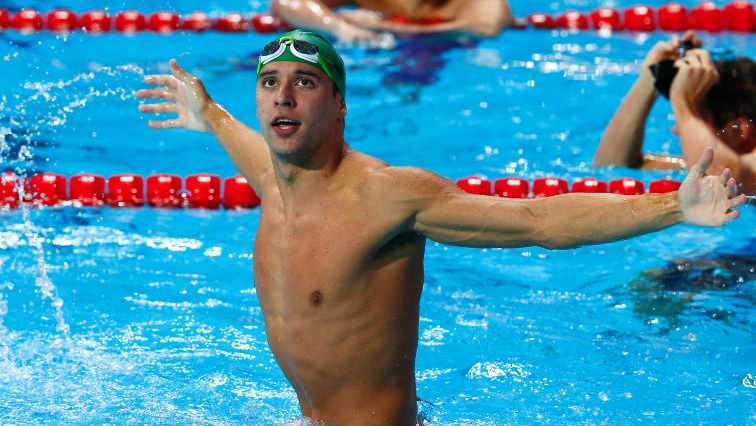 South Africa's swimming sensation, Chad Le Clos, is on course to win an unprecedented fourth FINA swimming World Cup Series title. 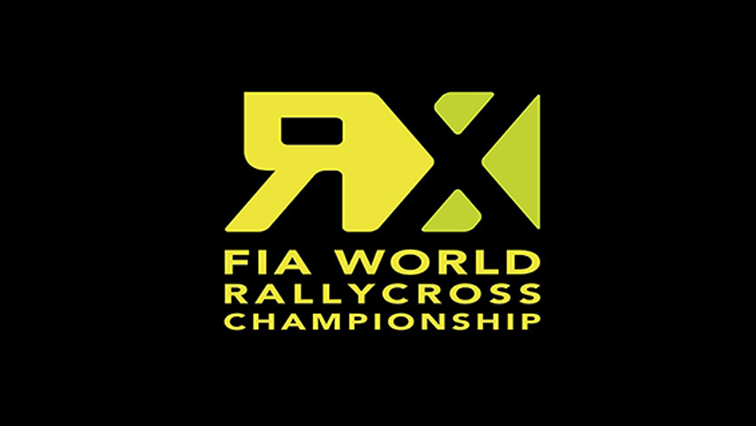 Cape Town is hosting the 50th Anniversary of the FIA World Rallycross Championship this weekend. 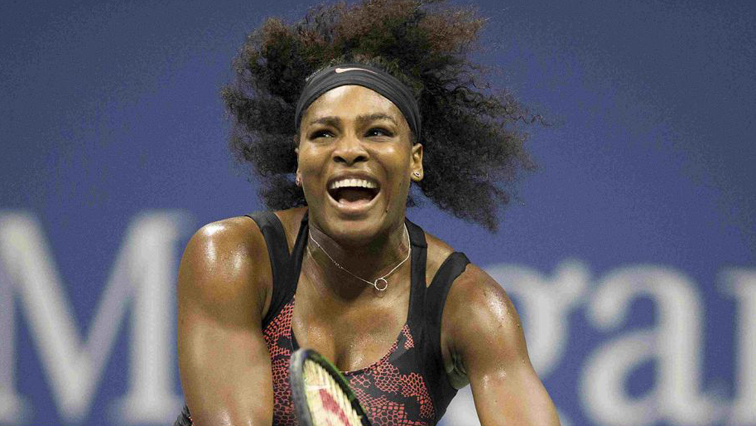 It's also the first time in the history of the event that it’s held in the Southern Hemisphere. 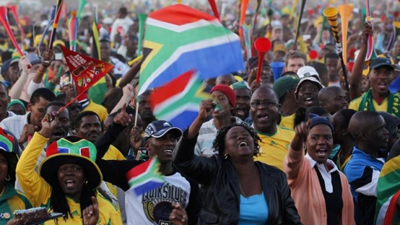 Deputy President Cyril Ramaphosa has wished Bafana Bafana well ahead of their crucial World Cup qualifying match against Senegal in Polokwane on Friday night. 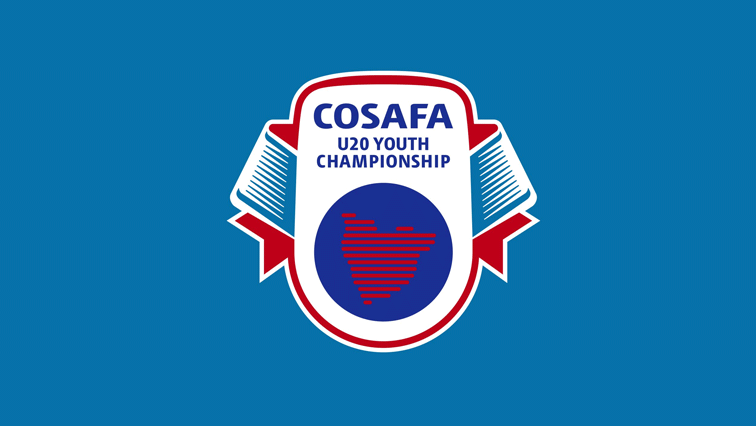 The draw for the 2017 Cosafa under 20 football tournament was conducted on Thursday with South Africa being drawn in the same group as Egypt, Mozambique and Mauritius. 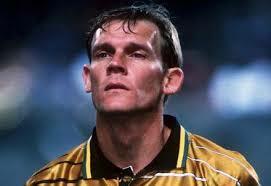 Former Kaizer Chiefs and Bafana Bafana defender Neil Tovey has pointed out that the lack of strong football development structures in private schools is to blame for South Africa missing the mark in producing great white defenders. 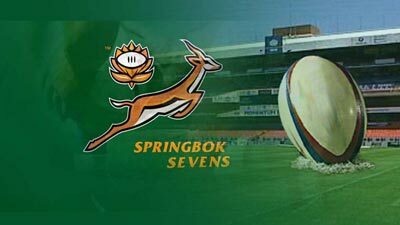 Springbok Women’s Sevens coach Renfred Dazel said on Wednesday the intensity of their training sessions will increase significantly in the next two weeks as they finalise their preparations for the Women’s HSBC World Rugby Sevens Series leg in Dubai from November 30 to December 1. 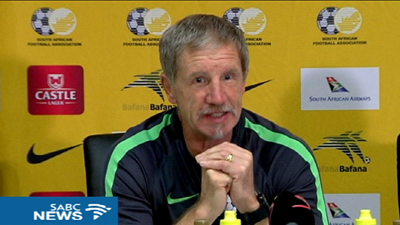 Bafana Bafana coach Stuart Baxter has admitted that it has been frustrating that on an eve of an important match he has not been able to start preparations with a complete squad. 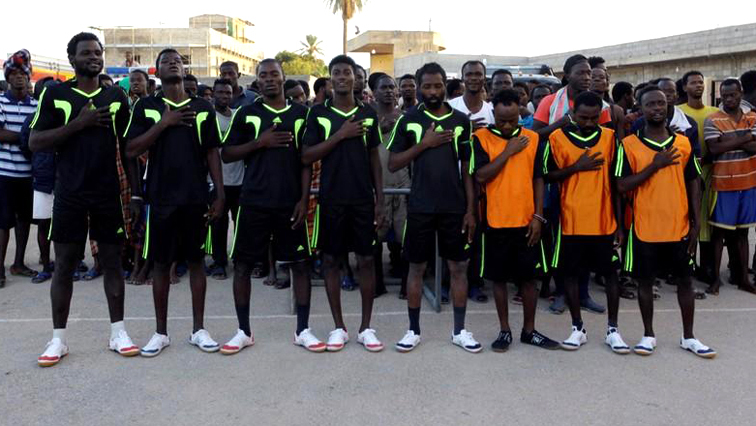 Tremors of excitement rippled through a makeshift Tripoli soccer field as dozens of African migrants, in a rare show of jubilation, readied to cheer their teams to victory. 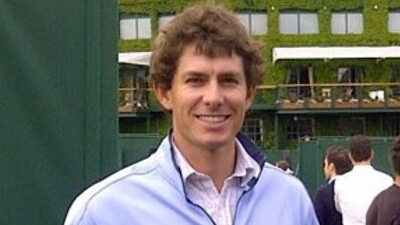 South African Dylan Frittelli has an excellent opportunity to move into the top ten of the Race to Dubai rankings when he tees off at the Nedbank Golf Challenge at Sun City on Thursday. 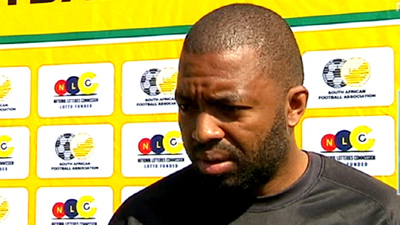 Kaizer Chiefs goalkeeper, Itumeleng Khune, is still doubtful for South Africa's crucial back to back 2018 World Cup qualifiers against Senegal on Friday and next week Tuesday.